The first of two groups of Sommeliers Australia ‘Sommit scholars’ arrived in New Zealand last weekend to attend a week-long immersion in the New Zealand wine industry.  First launched in association with Sommeliers Australia in 2015, the New Zealand Winegrowers Sommelier Scholarship is now a global initiative with sommeliers from Asia, Canada, New Zealand, UK, Europe and USA joining the Australian representatives. Scholars will embark on one of two intensive wine itineraries over the next 5 weeks. 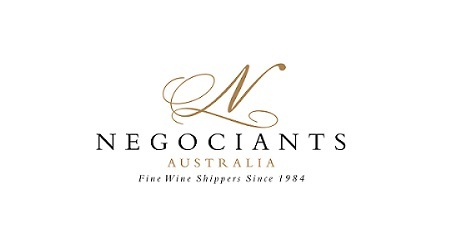 Each itinerary includes a two day Sommit™ targeted exclusively at the interests of sommeliers hosted by New Zealand based Cameron Douglas MS and Stephen Wong MW. Preceding the Sommit™ will be varietal and regional overview tastings and experiences in the regions of North Canterbury, Marlborough and Wairarapa. The Nelson and Central Otago Sommit™ events provide a deep dive into the little-known, unique aspects of New Zealand wine. 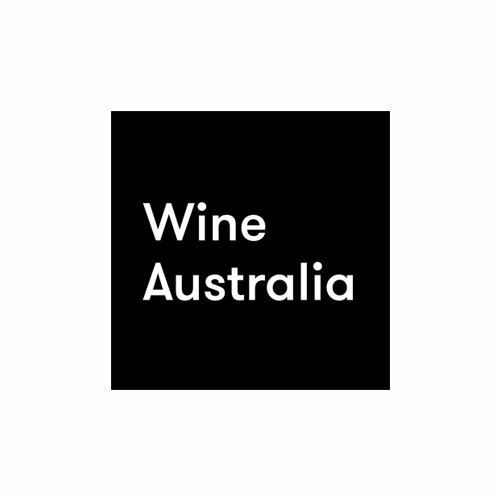 Topics covered include aged Riesling, orange wine, smaller plantings, alternative expressions of Sauvignon and Pinot Gris, and regional expressions of Pinot Noir and Syrah.